OK the end of this semester was rough so I haven’t had much time to post over the last 2 weeks. 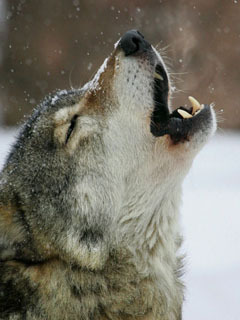 Finals are done so get ready for daily updates on wolf conservation again! Thanks for hanging with me through this busy time! This entry was posted in Uncategorized and tagged wolf, Wolf Conservation. Bookmark the permalink. Glad to see your computer is back up and running! Glad your back, hope your finals went well Happy Holiday’s.